The state employee who accidentally broadcast a false missile alert across Hawaii won’t cooperate with federal investigators, a Federal Communications Commission official revealed Thursday. During a Senate Commerce Committee hearing, Lisa Fowlkes of the FCC told lawmakers that the Hawaii employee at the center of the missile alert controversy has refused to cooperate with the FCC investigation. 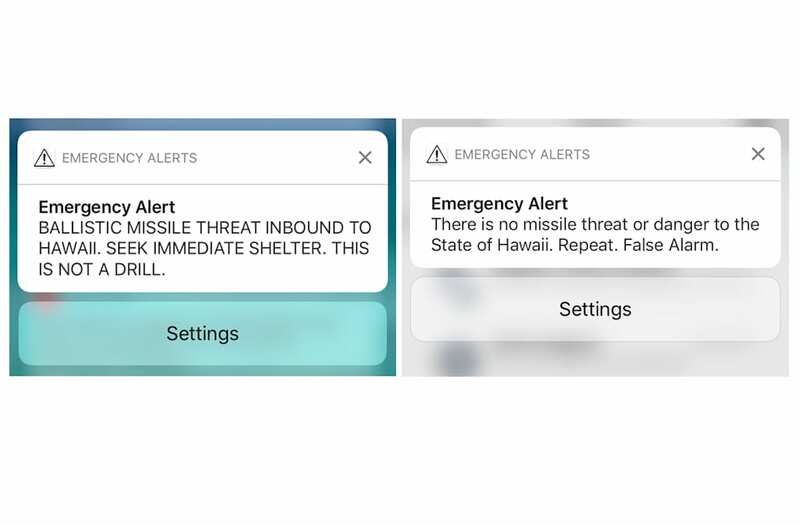 On Jan. 13, an employee of the Hawaii Emergency Management Agency (HI-EMA) pushed the wrong button during a routine drill and triggered a statewide missile alert, causing panic and confusion across the state. During the hearing, Fowlkes reiterated Hawaii Gov. David Ige’s explanation that the false missile alert was triggered by “simple human error,” but added that the state was also at fault for failing to have safeguards in place to prevent such a mistake. It is unclear if the state employee will face consequences for refusing to cooperate with the FCC.